Bengal tigers are an endangered species due to many human-caused factors, such as poaching, habitat destruction, and global warming. 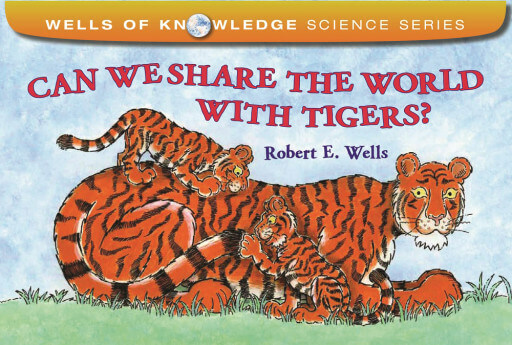 In Robert Wells’s signature style, this book explores these difficult topics in a child-friendly manner with endearing illustrations—and it gives kids ways they can help to save the tigers, too. This title brings us into the world of diminishing animals and habitats around the world…this will be an extremely valuable addition to any collection. The pen-and-acrylic illustrations nicely convey the concepts using a mix of timelines, flowcharts and artwork. 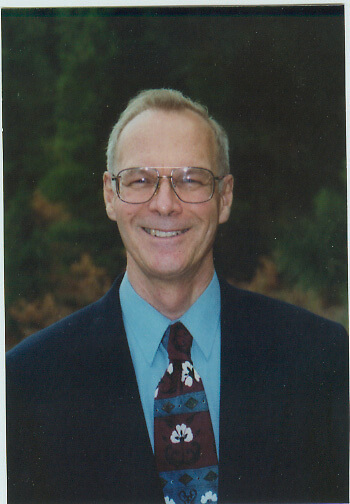 Robert E. Wells has written and illustrated several award-winning science books for children. He lives with his wife in Washington.